Photo backup made SIMPLE! 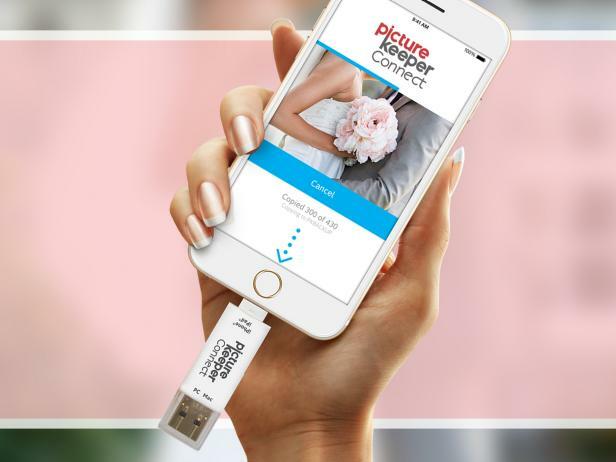 Easy-to-use USB photo backup devices. Shop at picturekeeper.com!